Our forte is Concepts, Ideas, and Themes to make your event unique and special. Once in a while, right in the middle of an ordinary life, love gives us a fairy tale and at Occasionz Unlimited, we endeavor to make your wedding extra special. For your celebrations, we handle pre-wedding shoots, themed weddings, cross-cultural ceremonies, destination weddings and honeymoon planning. We’ve been building our reputation and ability for years, creating a lasting impact for corporations and brands through our events. Product launches, dealer meets, seminars, conferences, corporate do’s and corporate donts… Occasionz Unlimited can manage them for you and create a benchmark for future events. Product launches, dealer meets, seminars, conferences, corporate do’s and corporate don’ts… Occasionz Unlimited can manage them for you and create a benchmark for future events. Happy occasions become special moments when shared with family and friends. 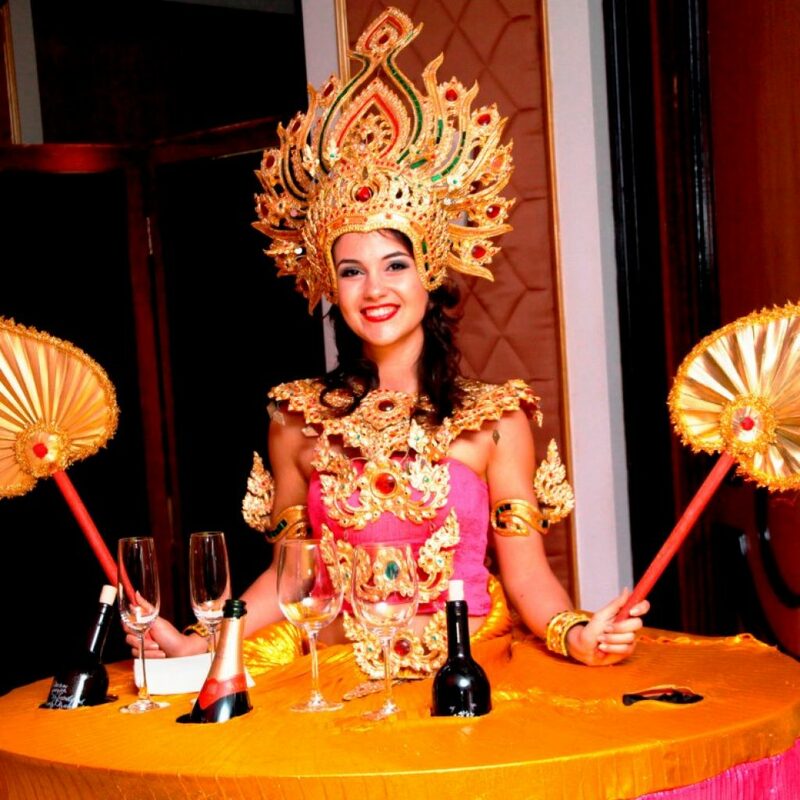 We, as professional celebration planners, let you simply enjoy the occasion whilst taking over the organisation. So be it your 25th wedding anniversary or a 40th birthday or a themed celebration on the cruise or even a baby shower… we are happy to make it special for you all the way! Even kids want to have fun. 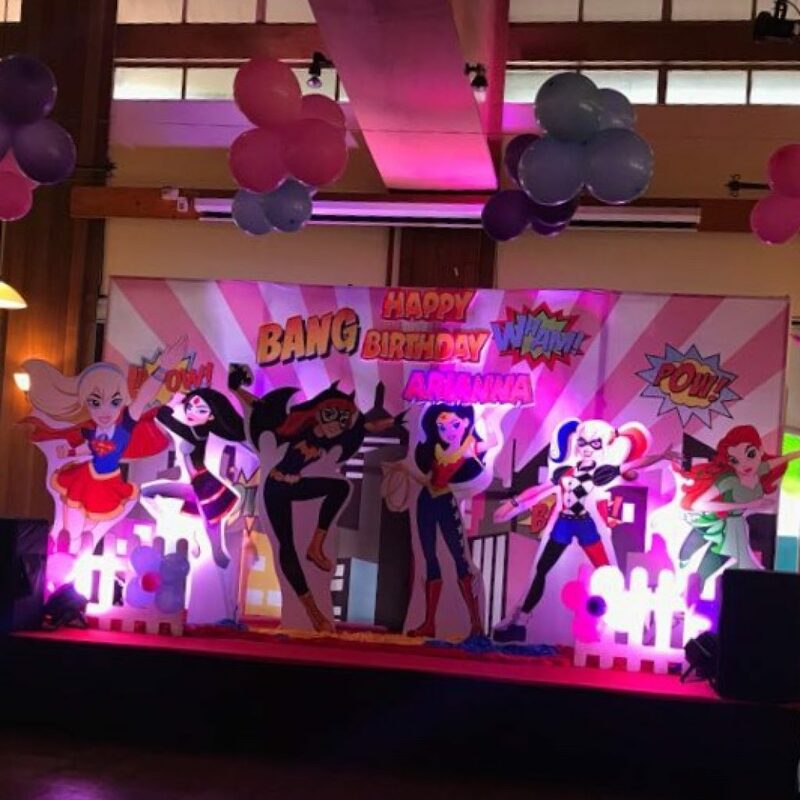 Planning your little one’s Superhero Birthday or a Disney Princess Party, you name it & we plan each milestone of your Child with various different Themes. We are also a kids-oriented service provider at weddings which houses various activities supervised by Experts in their Professional fields.So while you enjoy your loved one’s wedding be assured your little ones are in safe hands enjoying themselves getting creative. Let the kids have some fun. Looking for inspiration for your next event?